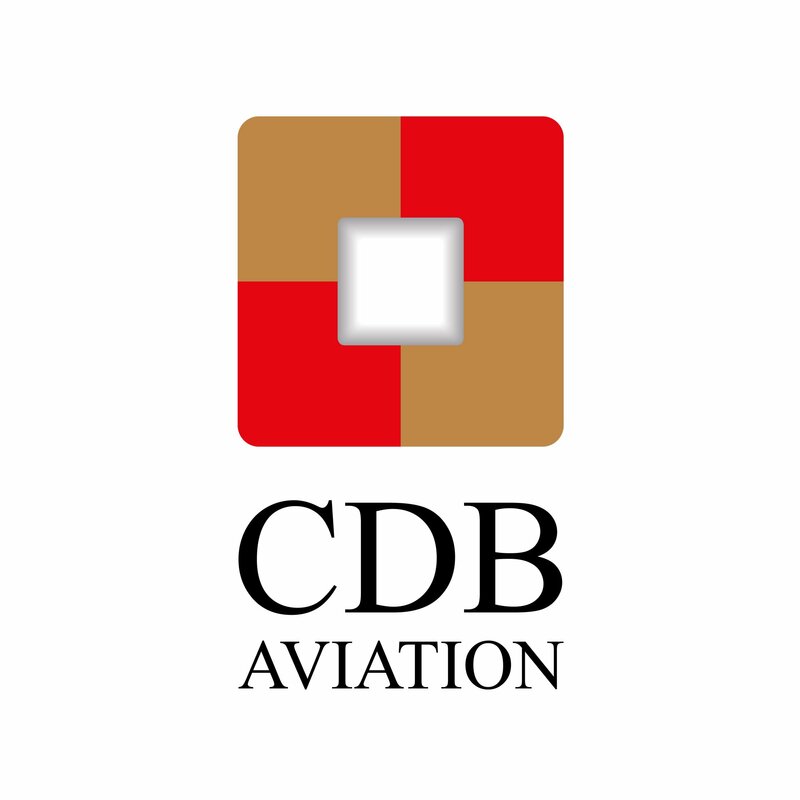 CDB Aviation Lease Finance DAC (“CDB Aviation”), a wholly owned Irish subsidiary of China Development Bank Financial Leasing Co., Limited (“CDB Leasing”), announced the signing of a lease agreement for three new Airbus A320-200neo aircraft with Vietnam’s new start-up carrier, Bamboo Airways. CDB Aviation is the first aircraft leasing company to lease new aircraft to the carrier. The agreement also signifies the addition of the lessor’s first airline customer in Vietnam, as the company continues to expand aggressively its customer footprint in Asia Pacific. Bamboo Airways is considered the first hybrid airline, combining traditional full services and affordable services in Vietnam with an aim to meet diversified demands of all passengers. With the delivery of three A320neos slated for the second half of 2019, the carrier intends to utilize the aircraft to better connect Vietnam’s regions to fast growing Asian source markets and long-haul services to Europe and North America. Bamboo Airways is a Vietnamese start-up airline that plans to begin commercial operations in 2018. The carrier plans to offer flights within Vietnam before expanding into other Northeast Asian markets such as China, Korea and Japan. Bamboo Airways is wholly-owned by the FLC Group, a Vietnamese multi-industry company, focusing on aviation, real estate, resorts, farming, and golf.